Update: We're really sorry we haven't dropped by and commented on your blogs. We've been dealing with a lot of personal stuff lately. My nieces' grandpa recently passed away and Buchi went to the vetties this morning-- that's another story for another time. It's just a never ending whirlwind these month of love. Tom Hanks plays an almost OCD houseproud law enforcer, who suddenly has to give a home to a big, heavy, slobbering dog that loves to chew up his home. The dog, Hooch, is huge - but that doesn’t make him any less cute or cuddly. Watch as Turner solves the case of Hooch’s murdered owner! Spoiler alert: they become great buddies! Marley is a naughty labrador, although you just can’t seem to be mad at him for long. He lives with his owners Jen and John (Jennifer Aniston and Owen Wilson), and he’s almost like their first born child. Watch Marley grow up with his family in this comedic but tear jerking film. A casino owning dog called Charlie, is murdered by an evil dog called Carface and all of a sudden finds himself in heaven: because all dogs go to heaven. However, Charlie wants to get back at Carface so he cons his way back down to the living with plans of revenge, even though he’s warned that doing so will send him to hell. On his journey, he meets up with his old friend Itchy and makes a new friend in an orphan called Anne Marie, who can talk to animals. A great film for all ages! Lady and the Tramp is one of Disney’s best love story’s, with two lovable dogs as the main characters. The bit with the spaghetti is possibly one of the best moments in movie history! Watch as classy lady falls for lovable tramp (even though he looks as if he could use a good scrub and some treatment from http://www.petfleas.co.uk/). Lassie is designed to tug on your heart strings, so if you’re feeling emotional and would like a good cry - Lassie is the perfect film for you! 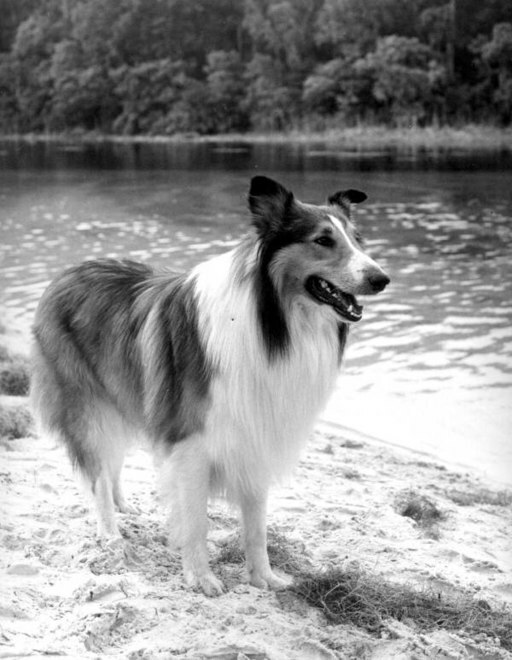 The film shows the love between a schoolboy and his collie, starring a young Elizabeth Taylor. Scooby Doo is one of the most famous dogs of all time, and the film does him justice after being a cartoon for so many years. Watch as those meddling kids and lovable Scooby solve mysteries on the big screen! Trivia: Scooby Doo is a Great Dane, by the way. Cruella DeVil is one of the most evil women in Disney history - she wants to make herself a coat from beautiful dalmatian puppies. There’s both a film and a cartoon - watch both! *I'm leaving space for Benji, Old Yeller, Hachi and Balto. These dog films are a must see - but there are many out there that didn’t make the list. 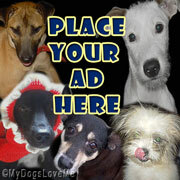 Do you have a favorite dog film not mentioned here? Let us know! Please don't worry about not getting around to comment. You certainly do have lots of personal stuff to deal with, and you have to make sure to take care of yourselves, okay? We send much love, purrs and prayers that things settle down for you soon. As for those movies ... great choices! I'm kind of glad you did not include Old Yeller and Hachi. We are big old softies, and we were crying like babies when we watched those. Ha ha. No worries we will see you when we see you. Scooby Doo was one of our favourites.